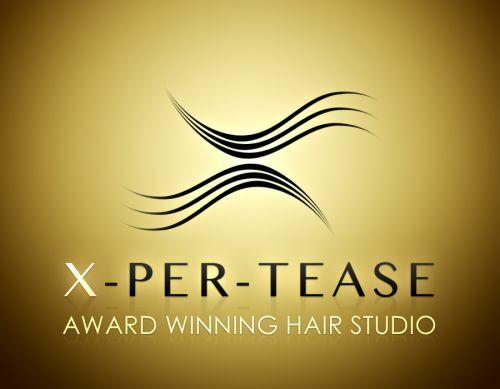 As a hair salon, X-Per-Tease stands alone because of its ability to reliably provide the best look a client can get, thanks to two unique elements: Teresa (founder) Award Winning secrets in which her team at X-Per-Tease are trained in and a specialised Consultation centrered around a physical assessment process that analyses all aspects of a clients physical features, including skin colour, eye colour, skin tone, hair type/texture, face shape (length/width), facial features, body type, and other aspects of a client, to then come up with the RIGHT look that brings out the best in your appearance. Whilst minimizing any non-aesthetic aspect of a clients appearance. This is the a big secret to looking the best you possibly can. The kind of look that gets the comments from friends and workmates we all love to hear, and just as important, putting an end to that maddening, frustrating, perpetual disappointment every time you walk out of a salon, or try a new look. Leaving you feeling insecure with a compromised confidence. Moreover, the two points above almost guarantee you that stylish, sophisticated look that garners respect from people, because they see you have a high regard for yourself through the sense of taste, style and sophistication you display. We are Makeover Specialists as much as we are hair stylists, and take pride in leading the way by bringing these concepts to the mainstream consumer. Thus setting a new standard in the hairdressing industry.